Last week’s Nintendo Download was pretty great, mainly because it had the release of a game I had been highly anticipating (whether that game lived up to my expectations is a story for another day). Likewise, this Nintendo Download is perhaps even more exciting, since it ushers in the release of the long awaited Octopath Traveler! There’s other games as well, and even a sale or two. Let’s see what’s worth playing! 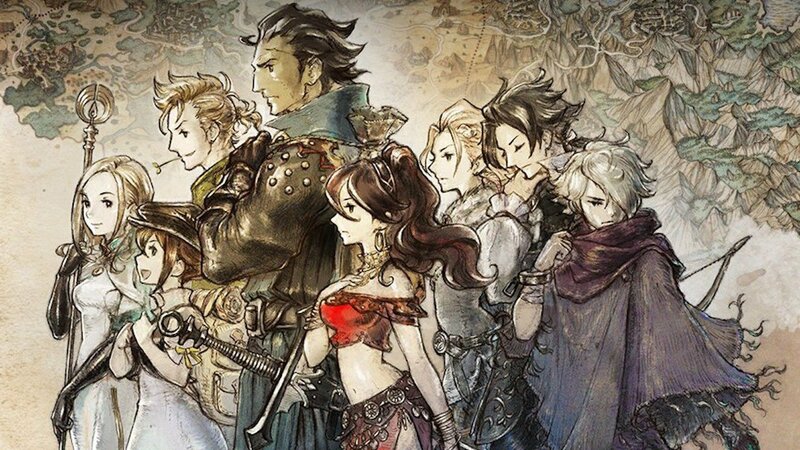 I’ll just start by saying I loved both of the Bravely games, and found the demo of Octopath Traveler utterly delightful. Knowing that this classic RPG releases on Switch tomorrow is quite the rush. The fact you can pick from 8 different characters with completely disparate playstyles and stories is just icing on the already delicious cake. I don’t get excited by much published by Square Enix, but this is one game I anticipate I’ll be talking about for some time. Make sure to check it out if you’re a fan of old school RPGs. Also this week, it’s finally time for adventure! 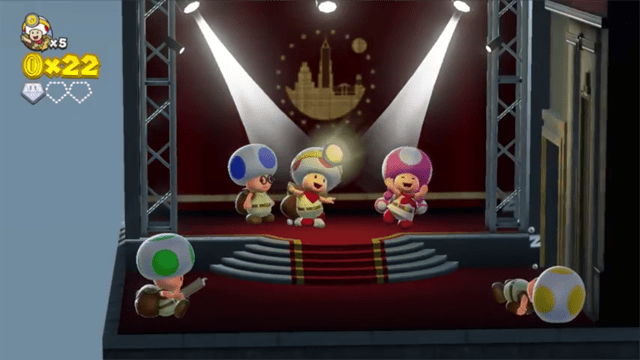 If you somehow missed out on Captain Toad for Wii U, you’re in luck as the Switch version releases tomorrow, as well as the 3DS version! So you really have no more excuses not to try this delightful little game. Finally, if you’re into free to play games like Fortnite, it’s finally coming to the Switch as well. I can still remember how much signage that had during E3, it was practically everywhere! Hopefully the game runs amazingly on the latest Nintendo console. Nintendo Labo Creators Contest: New Winners Announced! – Winning entries have now been selected for the “Best Toy-Con Mod Using Toy-Con Garage” and “Best Original Invention Using Toy-Con Garage” categories. You can now see all the winning creations on the Nintendo Labo Creators Contest Winners’ page. Since the Game Guide is still behaving, let’s cover a few quick sales. If you love games like Metal Slug, you owe it to yourself to pick up Mercenary Kings Reloaded (Switch) for $13.39; for fans of simple match-3 games, you might enjoy Energy Balance, Energy Invasion and Energy Cycle (Switch), all 3 for only $2.09; fans of horror might enjoy The Coma: Recut (Switch) for $6.79; SHMUP fans are sure to enjoy The Next Penelope (Switch) for $9.99; if you love old N64 classics, you will enjoy Yooka-Laylee (Switch) for only $29.99; if you didn’t get this on sale before, pick up Polara (3DS) for only $2.50; fans of fantasy might enjoy Trine Enchanted Edition (Wii U) for only $7.49; and lastly, rhythm fans might enjoy Groove Heaven (3DS) for only $1.99. To see the full list of games, just click here. Finally, let’s close out with two batches of new digital games. First the ones out next week, which is an eclectic mix. While I never got into the series, Adventure Time has a new game out next week called Pirates of the Enchiridion. The fantastic Hand of Fate 2 also hits Switch next week. 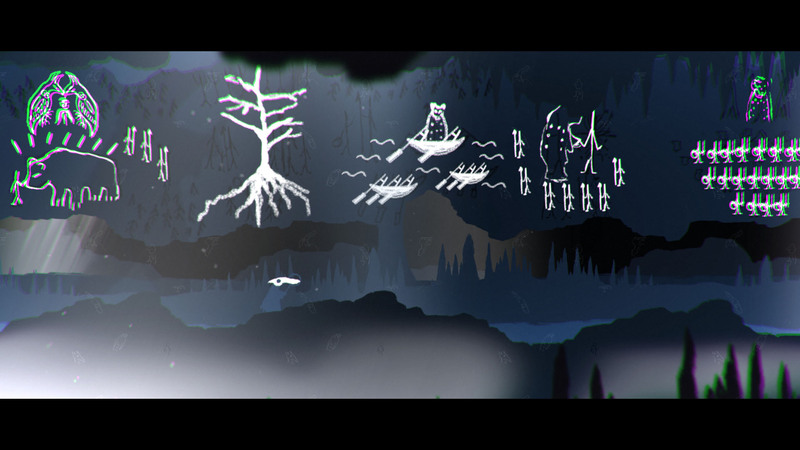 The other games releasing are the following – Mugsters, The Mooseman and Touhou Genso Wanderer Reloaded. The following are all out this week. Fans of retro might enjoy ACA NEOGEO The Super Spy. 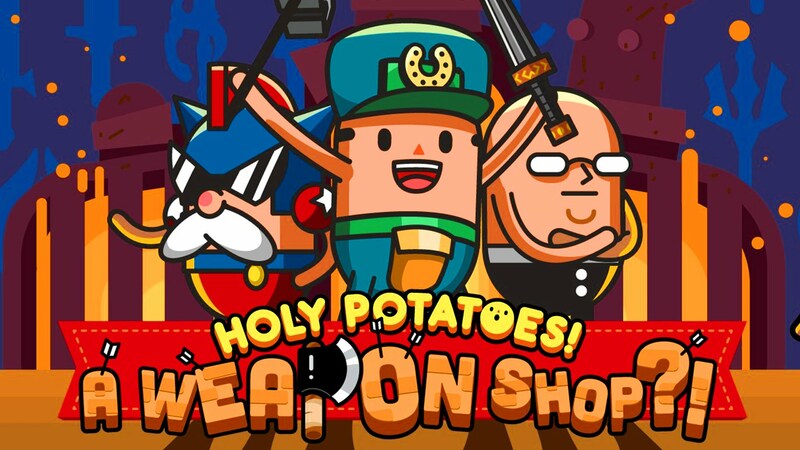 If you’d prefer a silly and cute game, there’s a couple options in Radio Hammer Station and Holy Potatoes! A Weapon Shop?! Love to blow up mecha? Then you might enjoy Assault Gunners HD Edition. Perhaps you prefer SHMUPS? Then you can try Super Destronaut DX. Lastly, there’s a fun game called Star Story: The Horizon Escape out. Not a bad mix of games, huh? Tune in to oprainfall next week for even more new Nintendo games worth checking out.